The quieter the blower the better it is. Some blowers produce the deafening whining sound! To detect a quieter Leaf blower, check for the ANSI (American national standard institute) noise rating. A rating of about 65DB or 70DB is considered less noisy. 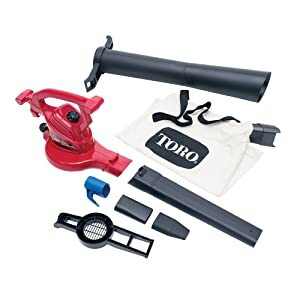 The quietest leaf blower should be exceptionally quiet from a distance of 50 feet. The lower the decibel rating the quieter the blower is. This single machine assumes three different roles thus saving much space. 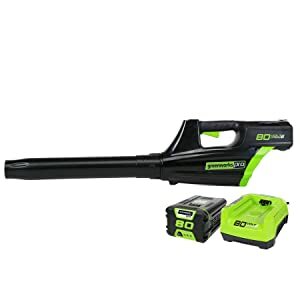 It serves as a powerful corded leaf blower, leaf shredder (88% mulch reduction) and high-speed vacuum cleaner. Moreover, it has the strong metallic impeller that makes it more powerful (250 mph airspeed) in shredding leaves and drives more power when in vacuum mode. The variable speed feature offers better control for both the vacuum and blower modes. Switching from the blower mode to vacuum is simple with the help of quick to release latch. For easy storage, the vacuum bag and the cord storage hook comes into the picture. 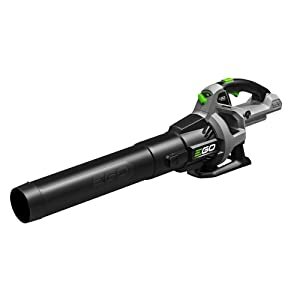 Talk of the quietest but powerful leaf blower that requires no chord and the green works pro lives up to that standard. It runs on a rechargeable 80v, 2AH lithium-ion battery. That can give you up to 70 minutes if runtime. The brushless motor used means less wear and tear thus prolonged life. It’s so quiet that it registers on 60 decibels sound level during operation. To set it on, you simply press a button. It can drive airspeed of 125 mph thus blowing debris, both wet and dry leaves. It comes complete with the charger. The Ego power + is a battery powered blower that employs the brushless motor. The 56-volt lithium ion battery gives the garden tool approximately 25 minutes of operation time. The compact, brushless motor means extended life. Besides, it has the variable speed from 260CFM to560 CFM. The Ego power+ tool is designed to provide comfortable feeling thanks to the reduced vibrations. In addition, the tool’s weight has been fairly distributed thus offers a good balance. To further give it prolonged lifespan, it has the weather resistant construction. Offers fine grip and simple to use.